We are in the business of spreading love. Every time we create a wedding stationery masterpiece, it is our business to exude the love of the couple to their guests. We are of the population who still believes that love conquers all and it is our goal to help others spread love through the magic of paper and design. 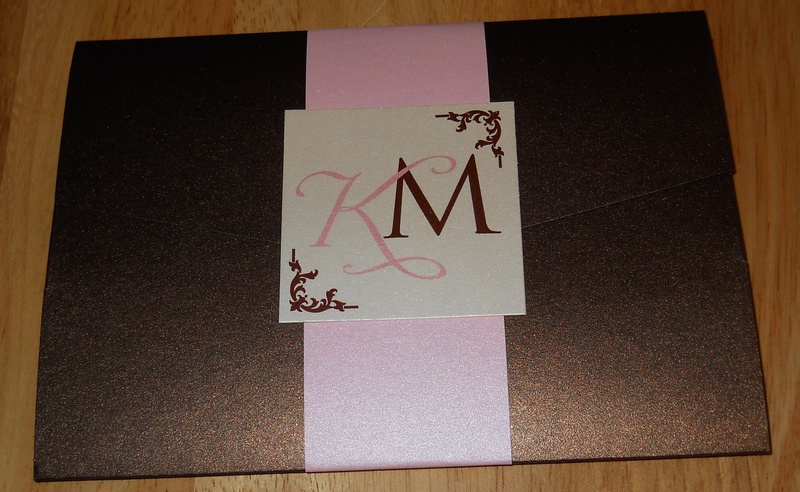 We encourage all of our couples to choose stationery pieces that will help set the atmosphere of love for their wedding. Of course, for us, it is a joy to then make it happen. 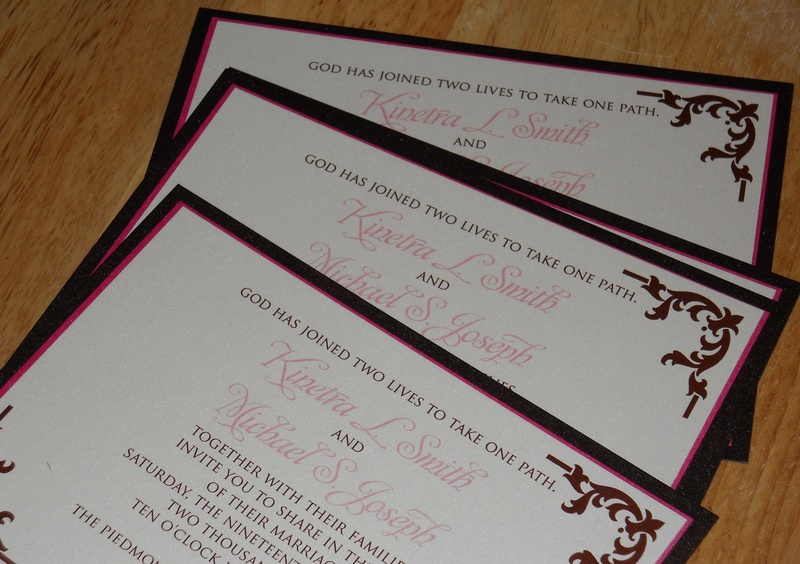 Today, we are especially excited about putting the finishing touches on the wedding stationery of Kinetra and Michael who will wed this weekend. We wish them unending love and happiness as they begin their journey of life together. What are you doing to spread love to others? Let today be the day that you renew your commitment to always keep love in the air!